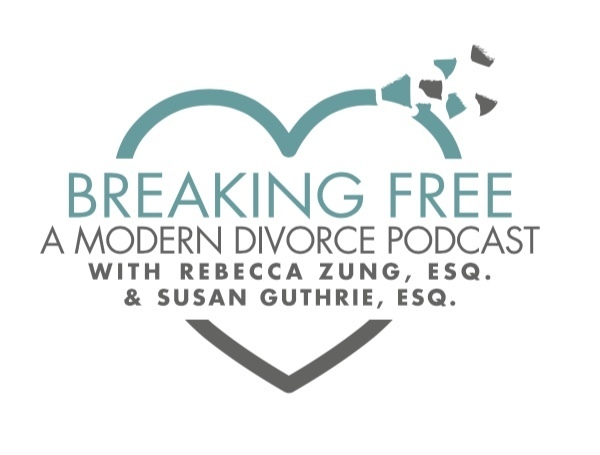 In this episode, Rebecca and Susan talk with "Gray Divorcee" Sue Ferriera, who discovered her husband was being unfaithful after nearly 40 years of marriage. Feeling sucker punched and devastated initially, she finally decided that she had a choice to sink or swim so she chose to SWIM, and swim she has! She is now an online video master coach and trains other to get their message to the world through the powerful video medium. She even has been featured in a joint video with renowned internet marketing guru, Gary "Vee" Vaynerchuk. And that video has been viewed more than 250,000 times! Tune in and be INSPIRED to do, be and have any life you want. Turn your tears to triumph! 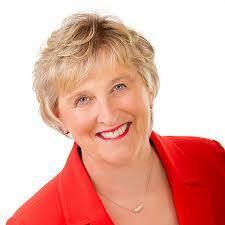 Find out more about the Life Goes On Roadmap that Sue mentions in the show, right here. Go get Rebecca Zung's book here! Gift!